International fashion designer and artist Jonathan Anderson will be lending a creative hand in redesigning the iconic Coke bottle this August! 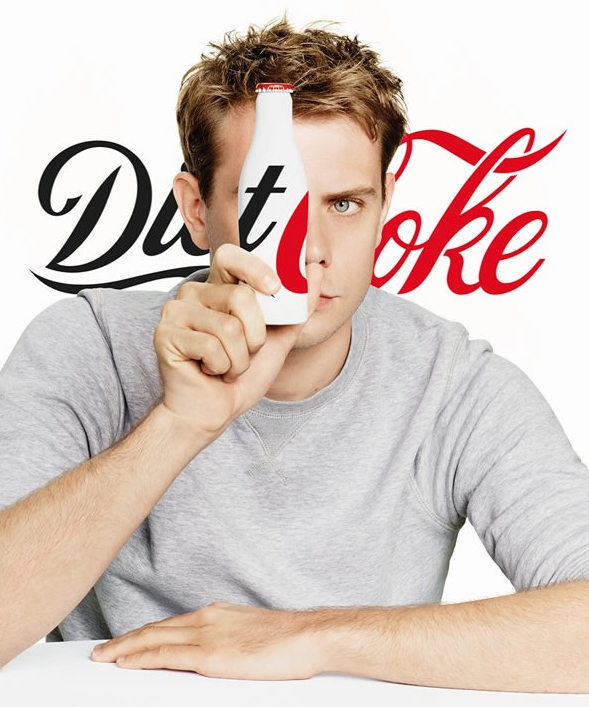 Anderson, who has led the JW Anderson collection of apparel since 2008, has worked together with the Coca-Cola Company to design a new look for the Diet Coke bottle. This fresh take on a classic cultural icon is based on Anderson’s on autumn/winter 2015 knitwear collection, and will launch alongside exclusive T-shirts and notebooks featuring similar designs from Anderson. This won’t be the first time Coke has worked with art in their product; the company has previously enlisted the help of artists and designers like Jean Paul Gaultier, Karl Lagerfeld, Patricia Field, and Marc Jaboks in designing limited edition bottles. These new JW Anderson Coke bottles will go on sale starting August 17.